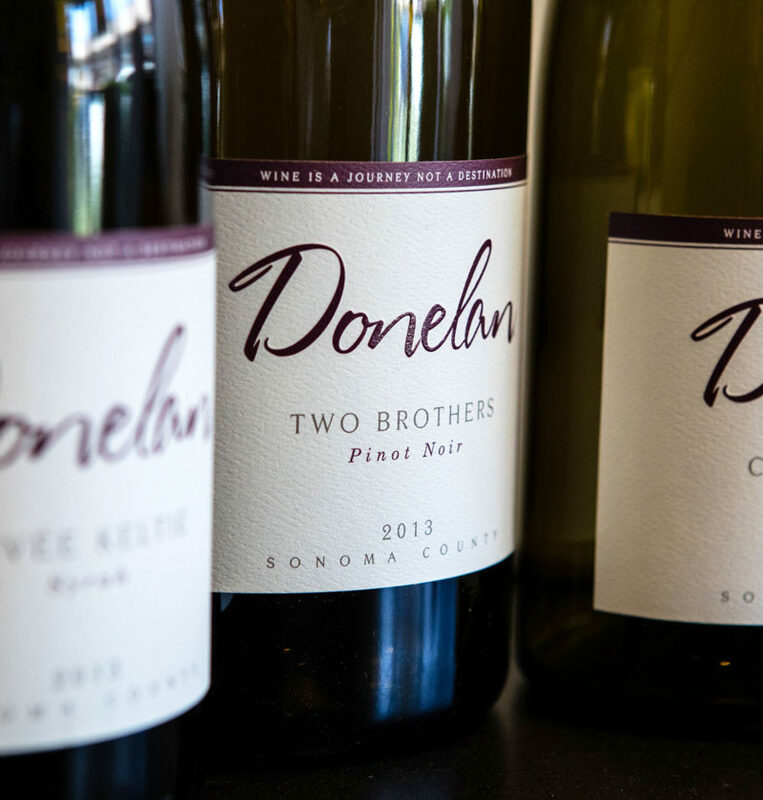 When we set out to produce Pinot Noir at Donelan Family Wines, our desire was to produce a wine that embraces our favorite aspects of great Pinot Noir from Sonoma County. The journey has taken us to the 2014 vintage where we believe terroir and technique have met at a beautiful crossroad. 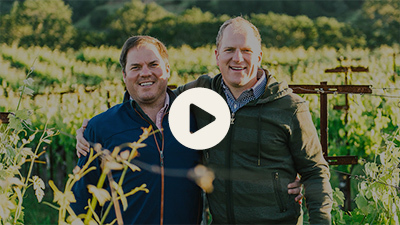 The 2014 is now made with fruit from predominately two vineyards: Steiner Ranch, perched high on Sonoma Mountain, and the coastal vineyard, Devoto. 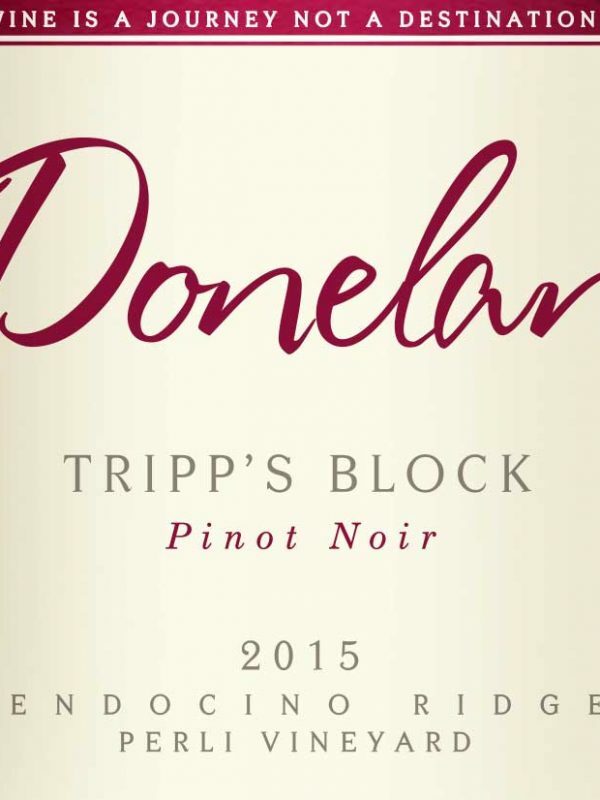 The two vineyards find harmony on the palate and produce a supple, delicious Pinot Noir. 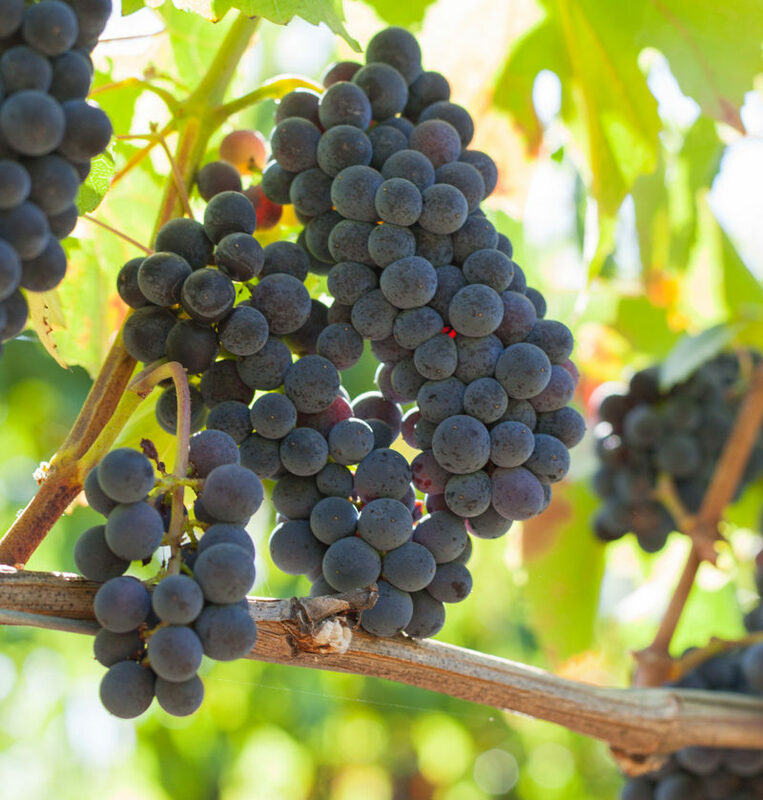 The presence of tannin suggests many years of enjoyment however hard to resist now! 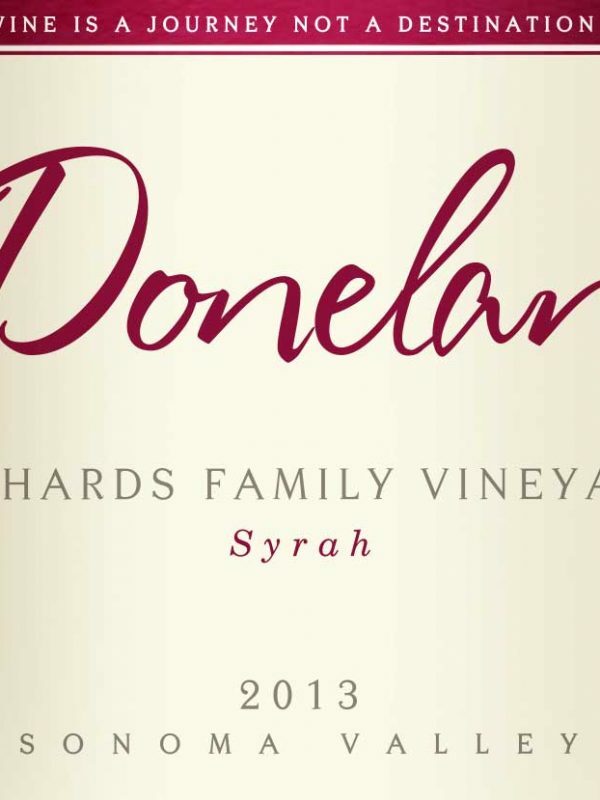 A blend of grapes sourced from multiple vineyards: Steiner Ranch (36%), Sonoma Mountain (29%), Devoto (26%) and Perli (9%) all contribute their own slice of character to the final blend. 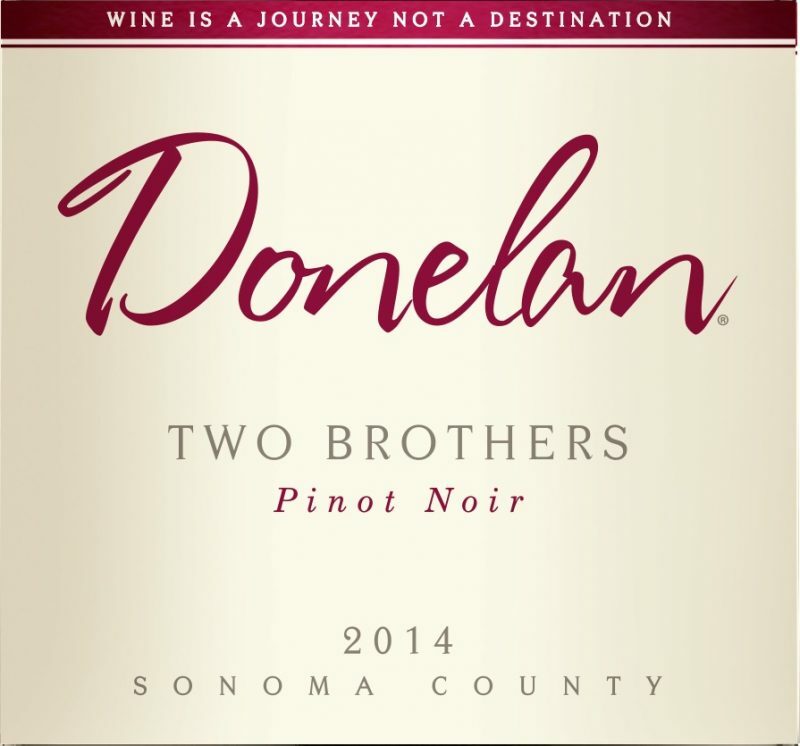 This vintage of the Two Brothers Pinot Noir utilized native-yeast fermentation in small batches, 30% new French oak and 16 months of [simple_tooltip content=”French term for the progression of wine from fermentation to bottling. Similar to the English term upbringing.”]élevage[/simple_tooltip]. 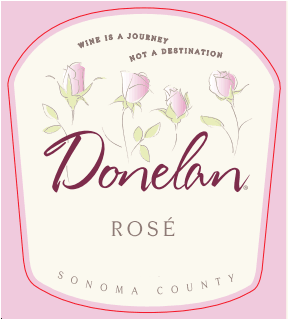 Aromas recall bouquet of rose petals and gingersnaps. 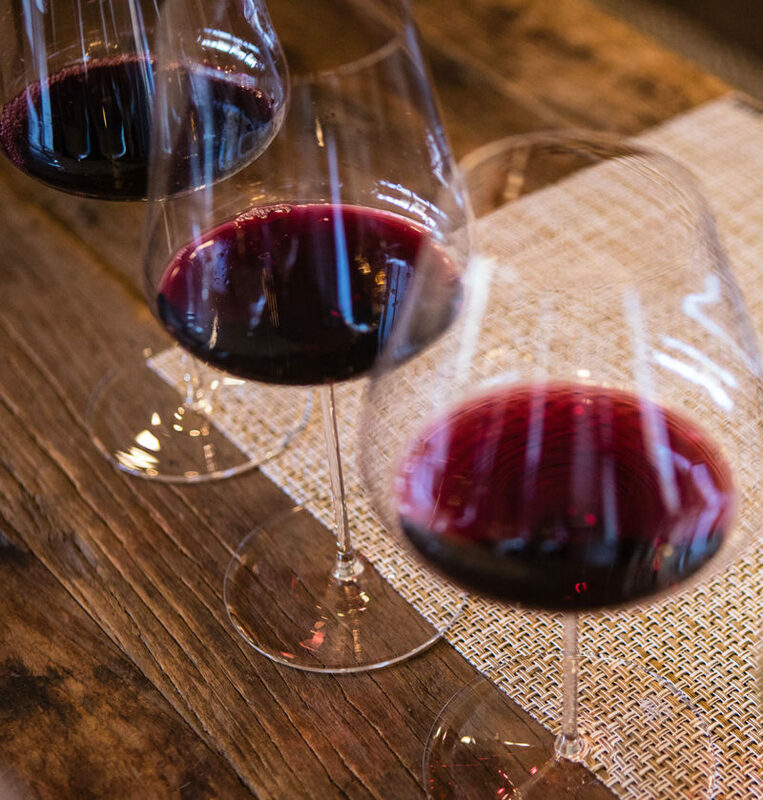 A full, fleshy mouth-feel on the mid-palate with a beautiful fruit composition of plum sauce, cranberries and fresh flowers. Roasted pork loin with fruit compote, salmon with lentils.